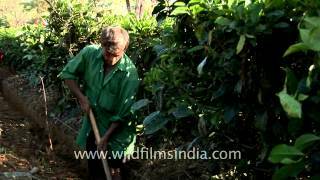 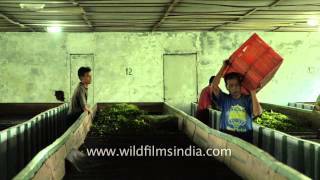 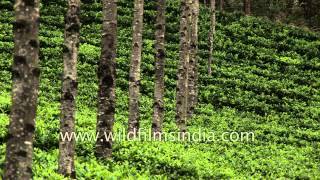 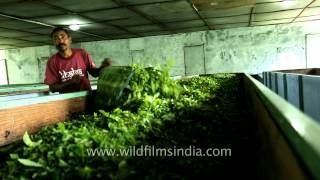 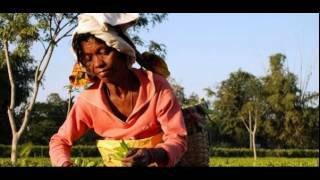 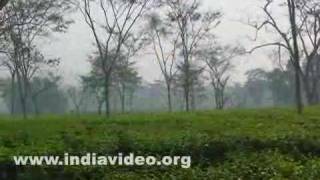 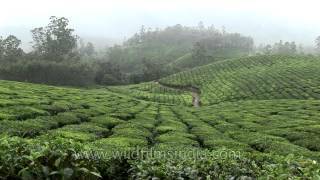 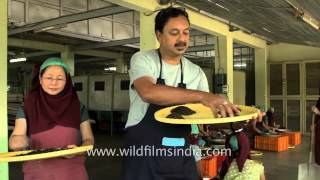 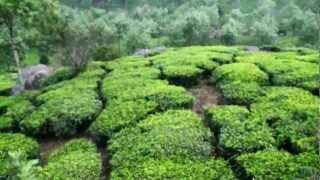 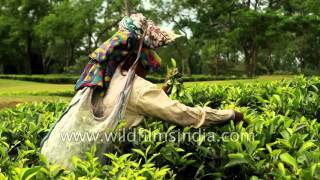 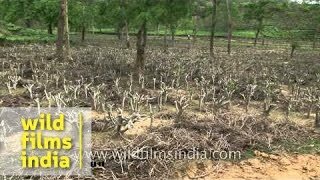 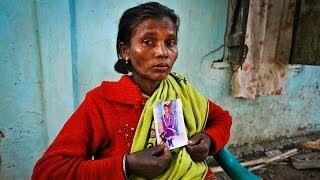 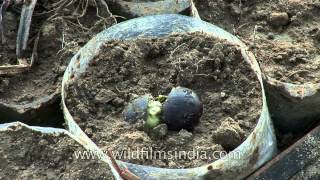 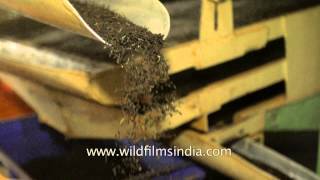 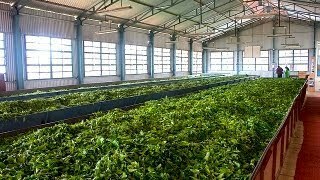 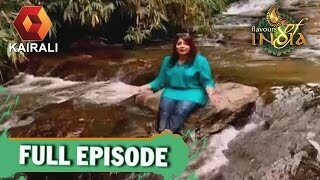 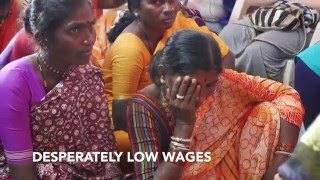 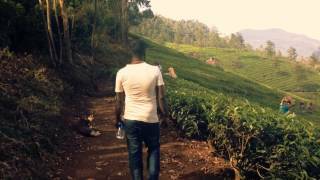 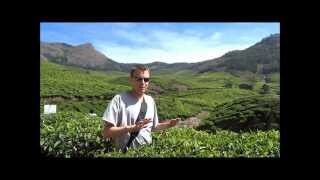 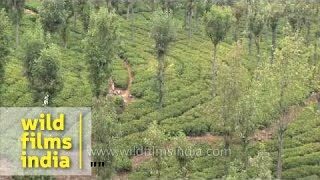 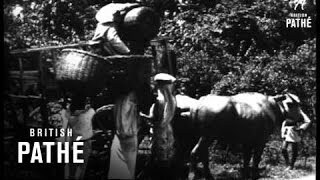 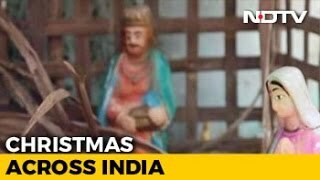 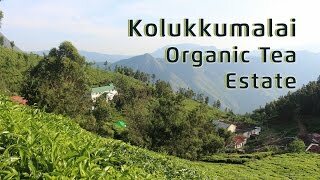 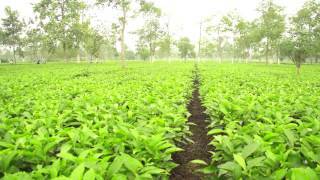 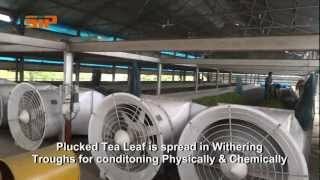 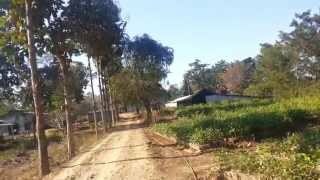 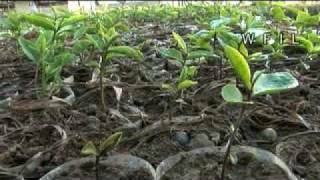 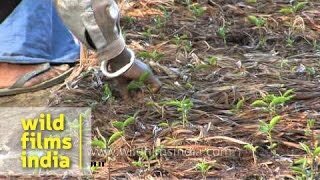 This video was taken from a Tea factory in Kausani, Uttranchal. 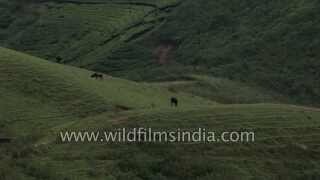 You can also get a glimpse of Himalayas in this clip. 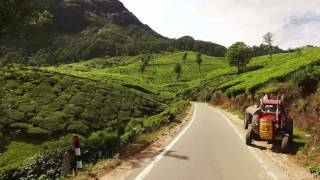 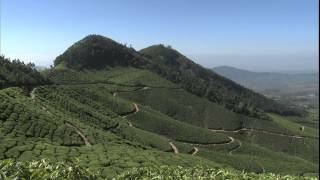 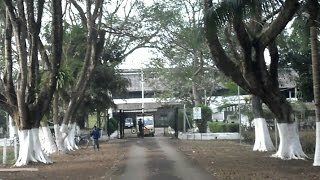 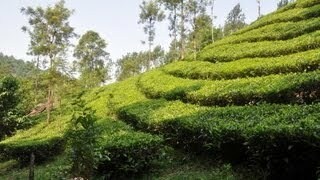 On the way to Kerala, acres and acres of tea and spice plantation offer a cool and green panorama.